Summer’s always welcomed with a smile.The rays just seem to brighten everybody’ mood as if by default.With the season’s splendor available in abundant heaps – the sweltering heat can rise to proportions high enough to get you marching into a hardware store to buy a ceiling fan – before you even have the option to think twice. Ceiling fan installation is no walk in the park – but the cool refreshing breeze is worth it! The luxury to cool down in the comfort of your home quickly turns into a necessity. But with weary handymen taking advantage of those short of a toolkit & a step ladder – logic pushes you to take matters of installation into your own hands. So the question is; how do you get to install the ceiling fan successfully and not have it falling on anyone’s head during Thanksgiving? How you can install ceiling fan by yourself? Turn off the power for the whole of your house in your circuit box. Attach ceiling box. Check with your manufacturer’s instructions that you are using the correct ceiling box. The best one we’ve found for you is the 4 in. Ceiling Box with T-Grid Bar Hanger.It supports weights up to 50 lbs & grips hard. For optimal results – place the ceiling box attached to the grid from on top of the ceiling and use the threaded supports in the grid to wedge between two of the parallel pieces of wood that support the structure of your ceiling – called joists. If you can’t get on top, you can easily push it through the existing hole & rotate it until the steel blades in the grid cut into the joists & lock in place. Now get on the floor & disassemble your ceiling fan. Connect your wiring to the ceiling fans motor – after putting them in place – place the canopy on top of the motor in order to close it. Move the wires through the canopy hole & through a down-rod pipe. Adjoin the down-rod pipe to the top of the motor by using a wrench on the screws on the sides to lock it in place. Have someone help you while you are on the step ladder, to hold up one side of the fan towards the ceiling – now connect your wires respectively to the wires hanging through a cable in the ceiling – where you have your ceiling box placed. We are Quick Spark electrical services, specialized in residential, commercial and industrial electrical services provides services all over Australia . Contact us on 1300 265 751 we are available 24 hours a week to assist you in all emergency situations. Doing your own electrical work can seem like a great idea at the time, fast forward a few months or even weeks. You’ve had a disaster, the things you thought you’d fixed have broken, you’ve wasted your time and also your efforts. Realistically how much would it have cost to just hire electrical contractors to do the job properly and how much time would you have saved. The first thing to think about his personal safety, electrical jobs are slightly different to painting your house or basic DIY. Do you really have the skills and experience to be carrying out these jobs yourself? Not only that, but most electrical work has to be tested to prove to the relevant authorities and housing agencies that it is safe for living. Another is doing you really want to spend time fiddling around with electronics, wires and putting yourself in a dangerous situation. DIY can be fun, if you’re upcycling a piece of furniture, painting a room or doing something creative, carrying out electrical repairs, not so much. Decide if this is really something you want to commit time to. You get an electrical engineer in because they know things that you don’t know, more often than not, our knowledge of how things work in the electrical sense is very limited. You hire a professional because they have the expertise to carry out the job. Although you may think it is going to be a hugely expensive task, often if you explain your budget to a professional they will do their best to meet it. It does go without saying, that if your budget is super cheap, are you really getting the best value for your money though? Paying someone as mentioned earlier means paying for their experience and that does not come dirt cheap. If you really want to get the most for your money and are thinking about hiring a repairman, consider bundling the jobs together, paying the electrician an hourly rate and getting them to do a few at once. Also, make sure you get prepared before they arrive, any minor inconveniences that the electrician has to deal with means the longer that they are going to take, therefore costing you more money. Prepare a list of things that you want doing and be precise with your instructions so they know exactly what they are doing and can’t stray from the list, costing you more money. It is also advisable to put away any fragile items or anything of value so that they aren’t clumsy and break them. and if you are going to do it yourself you really need to consider the risks. Hiring electrical contractors by far the safer option and something that is recommended over trying to implement the repairs yourself. Older houses were constructed long before the popularity of security systems, computers, and televisions. Not surprisingly, they might be ill-advised or even risky to install such devices in a house with old wiring. 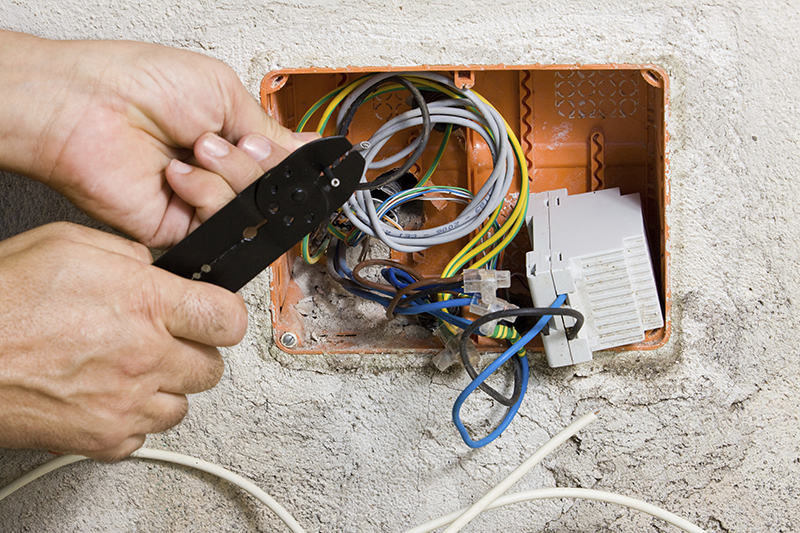 Although you prefer an old-fashioned home, the wiring system does not need to be like that. In other words, a totally rewiring home can be a good way to use modern electronic technology and appliances. Electricity in our home is generally conducted by a lot of small branch circuits. Most modern houses come with at least 16 120-V circuits for small appliances and lighting and 2 240-V circuits for other heavy-duty appliances. For older houses, it is still possible not to have a 240-V capacity. A circuit is protected against electricity overload, which would result in fire, sparks, or overheating, by fuses or circuit breakers. Therefore, your house will definitely have a fuse box or circuit breaker where the wiring starts. Just like anything, those units might wear out and increase the risks of safety hazards over time. It is necessary to take notice of any indications of device failure, particularly when your home is old. Issues such as power outages, buzzing sounds, and tripping wires could be the signs of some serious problems and need to be resolved by a professional electrician. In general, old houses are not constructed to handle those common demands of electrical technology today. Many of these come with 60-A service, while modern homes are designed with at least 100-A service. In most cases, 60-A service is not optimized for usability and safety. Several insurance firms often charge a greater premium or won’t insure houses with 60-A service. The electricity needs of a house are often related directly to its size and number of electrical appliances. Basically, a service that is less than 100A might be not enough, particularly when the air conditioning is turned on or major devices are electric. Therefore, it is necessary to upgrade the wiring so that it would handle all appliances. Most houses constructed after the 60s often come with insulated cables, along with grounded wires. Some older houses, particularly those constructed before 1945, might have a tube-and-knob system. A couple of house constructed between the 60s and 70s might have aluminium wiring, which would be more susceptible to common hazards. In most cases, older houses are more vulnerable to the wiring system that has deteriorating and inadequate insulation. Old houses were constructed before the best practices were inspected and codified, so these electrical systems might not live up the current electrical codes. Most of the modern houses come with a minimum number of receptacles that are dictated by the current standard. Some of them, particularly in bathrooms and kitchens, have ground fault circuit interrupters or GFCIs. Those units are able to provide protection against electrocution and high currents. While nearly all older houses are only installed with 2-slot and ungrounded outlets, those units in modern houses come with a third or even fourth one. Separate all tools based on their type and make sure to store and return them to a specific box. If your vision is low, consider wrapping contrasting-coloured electrical or plastic tape around the handles to make it easier to notice as well as increase the contrast with the working surface. Before getting starting with any home electrical repair projects, make sure to collect and have all equipment and tools sorted and arranged in advance. To keep important equipment and items together, you would put all materials in a cardboard box or a large tray, organized in an order that you are going to use them. In addition, keep in mind to decide if you need to use a tape, paper towels, water, wastebasket, or other materials that might help you finish the task. No matter what your visual status (low vision, visually impaired, or blind) is, always make sure to wear safety glasses that are impact-resistant and completely protect the whole eyes, including enclosing the eye area and covered along the top edge and sides of your lenses. 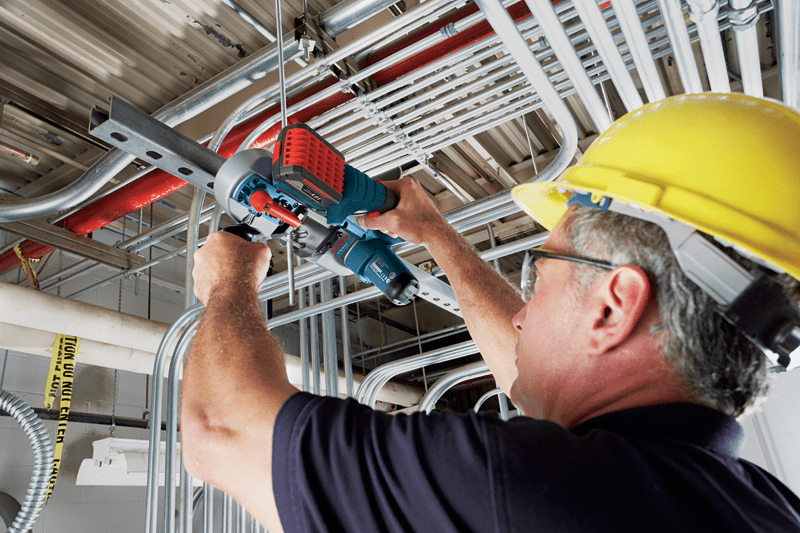 When you are planning to do some DIY tasks with an electric saw, drill, or other kinds of power tools, make sure to protect your ears with earmuffs or foam earplugs. If your vision is low, ensure that the lighting around the working location offers adequate illumination. A bulb or lamp that is designed with a flexible arm is often a great option since you would change the direction of the lighting as you want. Considering adding some wheels if you need to move around the working area. Consult with the low vision specialist or eye doctor to decide whether a low vision tool like a magnifier, might be useful for several home repair projects. No matter if you are fixing the light switch or replacing a washer in the faucet, make sure to disconnect or turn off the right utility. For instance, if you are trying a water-related task, keep in mind to cut the main supply before getting started. Similarly, make sure to turn off the power source before starting an electrical repair project. The thickness of the extension cords should be greater or equivalent to the ones on the power tools. Otherwise, they would overheat and lead to severe burns or even fire. When the repair tasks are so complicated or large, it is necessary to ask for help from other people or even experienced experts. By working with the professionals, you can have a chance to learn and improve specific skills related to home repairs so that you could do it on your own the next time. If your light switch fails to work, then you should replace it as soon as possible to avoid inconveniences. 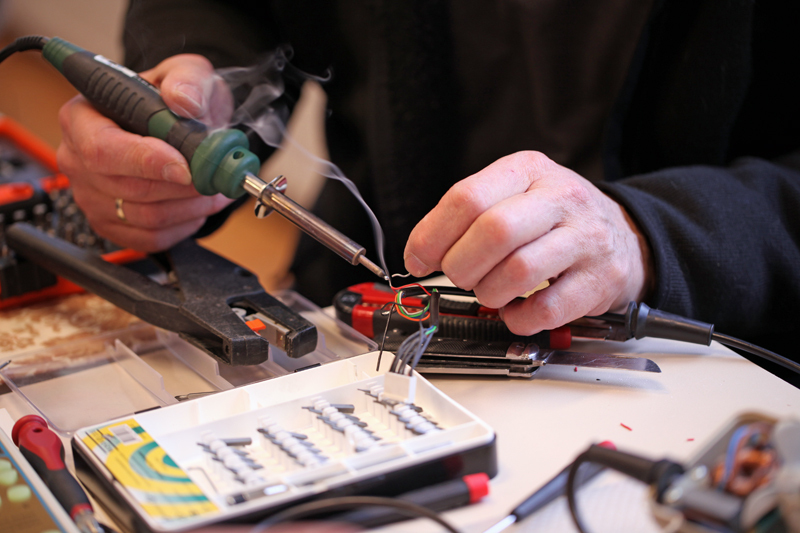 Most people assume that wiring a light switch is a complicated process, and therefore end up hiring a technician. However, you do not require any technical skills to wire a light switch. You only need some basic tools like a screwdriver, and you are good to go. Once you have the necessary tools and the switch that you want to install, this guide will provide you with all the information you need. Before you can start the process, you need to switch off the power, to avoid electrical shock. Once you have switched off the power, remove the switch plate and then use a voltage tester to ensure there is no power flowing through the circuit. Having ensured the circuit is dead, unscrew the switch from the switch box and then remove the attached wires. As you remove the wires, you will notice that two of them are attached to the switch. There is an incoming black wire, a black or red return wire and sometimes an earth wire, which can be either green, yellow or green with yellow stripes. You might find other wires in the switch box. However, you should only limit yourself to those connected directly to the switch. You may also encounter a white wire sealed with a black tape. The tape is a sign that the white wire is being used as a coloured wire, which means its neutral. 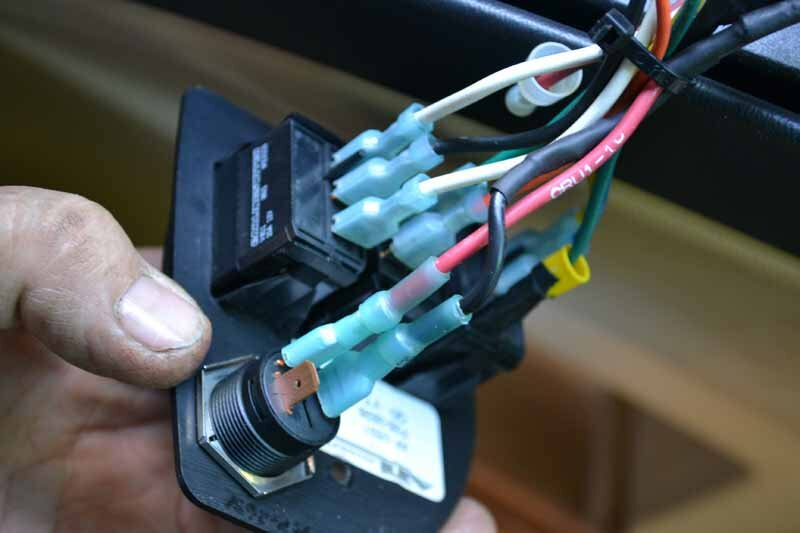 As you install the switch, compare it with the old one to locate the electrical switch connectors. Since you have switched off the power, you can match up the two connectors easily. Don’t disconnect all the wires at once, since you might end up confused. Disconnect and connect one at a time. Attach the wires to their specific locations and ensure they match the old switch. To connect a wire, peel off at least half an inch of insulation. You can easily do this using a wire stripper or even pliers. Twist the end of the wire to form a clockwise loop using long-nose pliers. Ensure the loop wraps at least two-thirds of the terminal but should not exceed three-quarters. Connect the wire to the screw through a clockwise approach. Once you tighten the screw, the clockwise force of the screw makes it tighter. 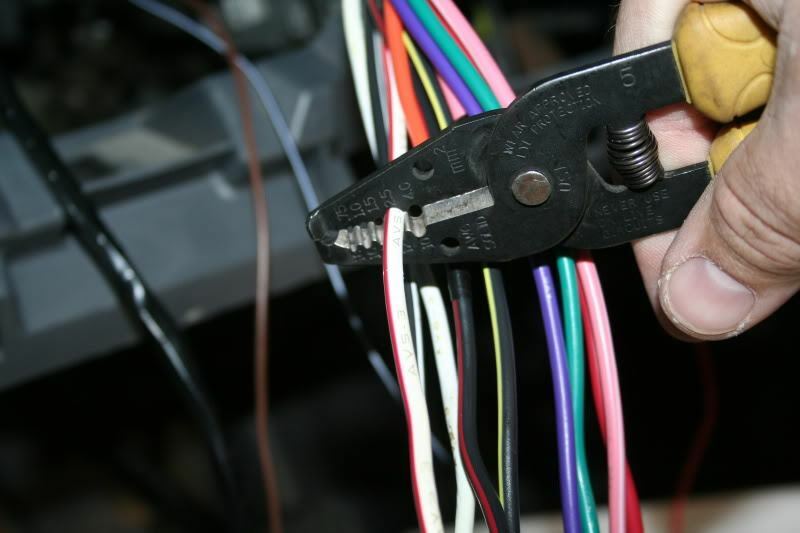 It is important to ensure that the wire is as tight as possible around the screw since loose connections can trigger an electric fire. After inspecting the wired connections and ensuring everything is as it was on the old switch, return the new one to the switch box. Fasten the screws and again ensure it is tightly positioned on the switchboard. Return the switch plate and then switch on the power. Check your switch to ensure everything is working, as it should. As you can see, you don’t have to be an electrician to wire a light switch. You just need the right tools for the job. If you follow the above instructions carefully, you no longer have to hire a technician to replace your light switches. It doesn’t matter how great the quality of work that went into your home’s electrical systems upon installation: at some point, you as a homeowner will have to deal with problems that will require electrical repairs. And when that time comes, you’ll need to call for Melbourne electrician. 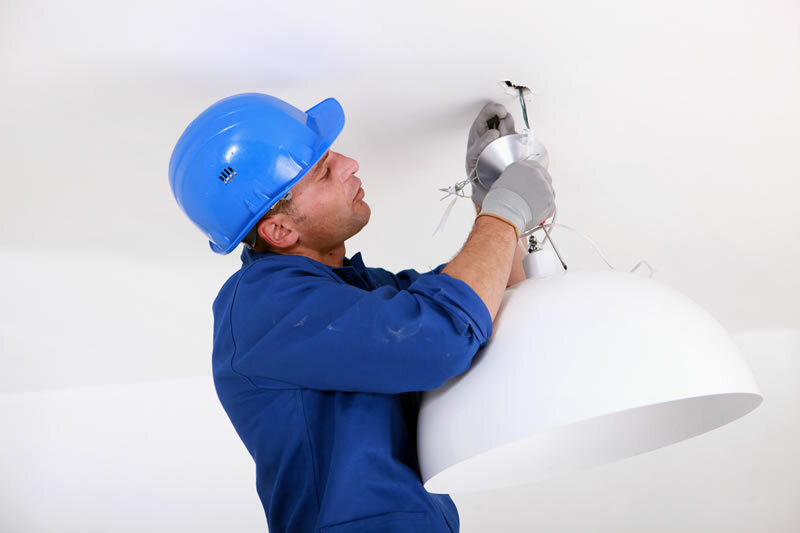 To ensure the quality of the electrical repairs in your home, you’ll need a quality electrician east Melbourne at the right cost. Unfortunately, it’s not always easy to tell if your electrical contractor Melbourne is going to provide solid work or will just scam you. Read on to learn about signs that the electrician you hired might be a scam. Scamming electricians will quickly (and sometimes haphazardly) look at the electrical repairs required in your home and put pressure on you by claiming that if you don’t get the problems fixed immediately by him, you will encounter a whole host of bigger problems, perhaps even putting yourself and the residents of your home in danger. It’s this kind of fear-mongering that you shouldn’t fall for. Remember that a quality electrician with good intentions will calmly explain the situation to you, instead of hyping up the possible dangers and worst-case scenario. Any electrician who refuses to submit a cost breakdown for the work he is proposing is already pretty dubious. Additionally, if he only gives you an estimated total cost for the electrical repairs your home needs, and you find that this total cost changes continuously, you might have a scammer in your hands. A professional electrician will first do a thorough inspection and review of the electrical problems in your home and provide a recommendation for the fixes he’ll need to make, which will include a detailed breakdown of the costs that will be incurred. If the electrician you want to hire can’t seem to come up with a proper cost proposal, you might be dealing with someone incompetent or worse, a scammer. When you are availing of a service, the common practice is to provide payment after the service has been made, not before. This is true for electricians as well. If your electrician is claiming he needs the payment for your project upfront, asking for credit card details upon your first meeting or saying they’ll need the payment in a cast before they start getting work done, you are likely to be dealing with a scheming electrician. Remember: never pay for a service that has yet to be provided, and never provide your credit card details until it’s time to pay. Good, well-meaning residential electrical contractors will be able to explain the electrical problems in your home in simple, non-technical terms to his clients, instead of spewing jargon a non-electrician wouldn’t understand. This is a technique some scheming electricians do in order to confuse their clients into agreeing to their price and awarding them the project. The electrician should ensure that certain that the work one offers is of the highest quality at the same time has complied with the Standards and Statutory why say this? This will be contributed to the public safety. 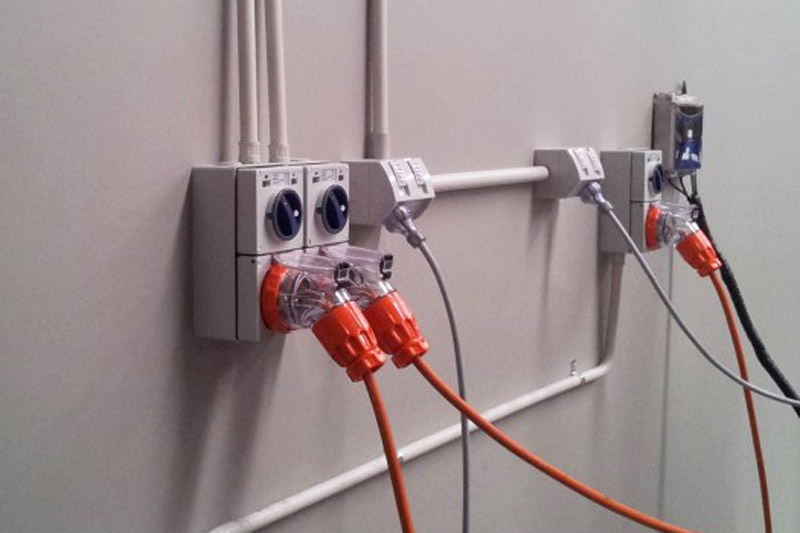 This means that they will provide the best electrical installation services. It is their duty of noting any dangerous conditions of electrical to all proper authorities. They have to ensure that they know the dangers before offering the stated services. The electrical contractor Melbourne must satisfy all the needs of particular clients when using the most efficient solutions of energy. 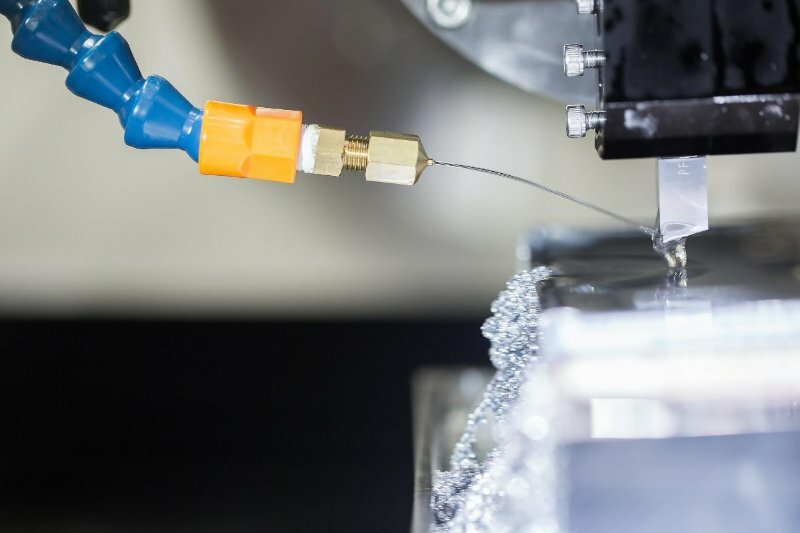 This means the electricians must ensure that they keep track of the existing latest technologies as well as developments within the electrical industry. They will be able to improve their electrical installation services. The electricians should often be on time when dealing with scheduled appointments, especially for emergencies. When they arrive, they must be available in the times. They must communicate any kind of potential issues that regard absences as well as tardiness. Guarantees for a given period must always be provided after completing their work. The electricians cannot just offer substandard service when having hope to call upon again thus providing services for additional pay when doing the same job. They must behave in an ethical manner when soliciting work from all potential clients. Why say so? This means all electricians must be honest when they offer their services as well as their prices. They should not exaggerate their ability as well as their work speed with an honest information in their pricing. Quoted prices must remain all works one has done. In addition, one should be of no surprise extra fees especially after the work. They must assist staff as well as apprentices as a way of improving so that electricians can maintain or raise their work standard when employed in the electrical industry. They must behave in a courteous manner towards their clients when offering their electrical installation services. Electricians must also honour the clients’ privacy and they noticeably must utterly in respect their possessions whenever they provide the services. Electrical contractors must minimize disturbances that they might cause in a workplace or a household. Electrical workers always must leave their place of work without leaving it disorganised and dirty. Why say so? Part of an electrician’s work is always to return everything right back to a proper place. During the time when offering these services, they must maintain their workplace in a tidy and clean status whenever they offer these services. This will enable them to be in a position of providing the best electrical installation services needed by the clients. In conclusion, the above are the top 10 ethics and professionalism of electricians to enable them to offer these kinds of services for clients. There is no doubt that electricity powers nearly everything in our homes today. For how long would you survive without electricity? Your television, mobile phone, air conditioner, refrigerator as well as other essential home appliances entirely depend on electrical energy to function. This then implies that when your electrical connection is jeopardised, you’ll probably encounter a whole host of problems. This is where residential electrical contractors prove to be extremely valuable tradesmen. Currently, there are possibly endless electrical contractors out there on the market, a phenomenon that makes the prospect of finding the best domestic electrician for a daunting task. But before we tell you how you can get a local electrician near you, let us first examine some of the qualities of a good electrical expert. Electricity is always a potentially dangerous thing that should only be handled by the most qualified. You don’t want to end up working with an individual you even have no clear clue about. So you have to carry out your due diligence to ensure that you find the right electrical expert. A highly-rated electrical expert will come highly recommended by the previous clients whom you can trust. Additionally, they must be able to provide adequate and legit references that you can check and confirm if indeed they are responsible experts. If you find out that there are no reliable references, just know that the electrical company is a scam. A highly trained and licensed electrical company will always be happy to provide references even without you asking for them. This is a very critical factor. A good electrical expert must boast of a wealth of experience and should know all the electrical codes in his or her state as well. If you didn’t know, improper installation of electrical equipment in your home could potentially compromise your home’s efficiency up to thirty per cent, according to experts. 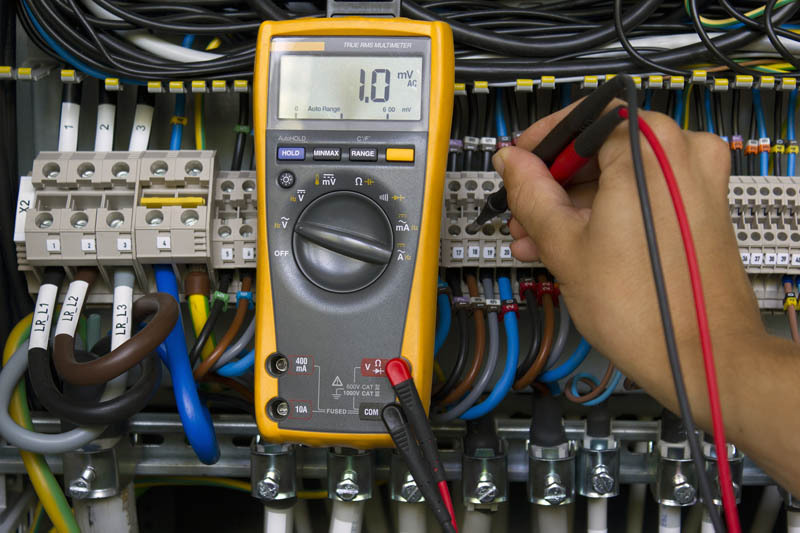 This only implies that you must always work with the experienced electrical contractor who knows and understands various types of electrical projects. It is highly recommended that you should only seek the assistance of certified and licensed electricians. As previously mentioned, working with an untrained individual will only put your safety as well as the safety of your home at great risk. 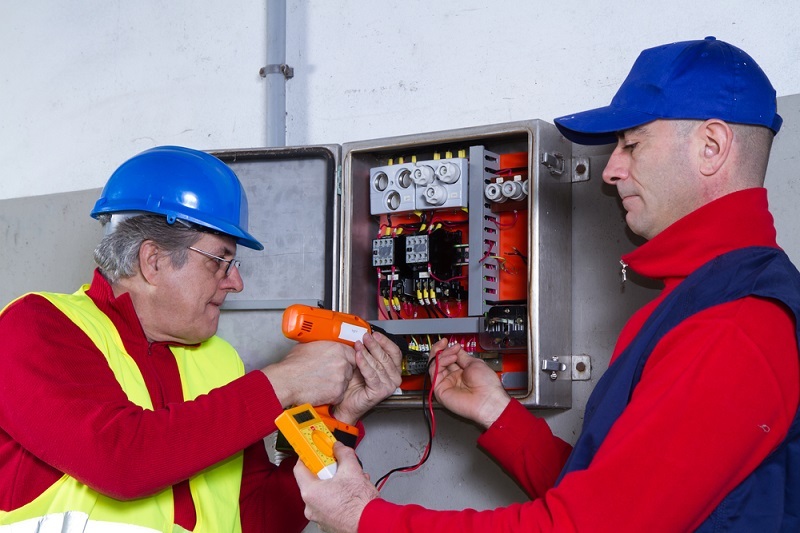 A licensed electrician is likely to be a trustworthy person and who is capable of conducting his work efficiently. Again, the chances are high that such an electrician has proper job equipment necessary for the project. 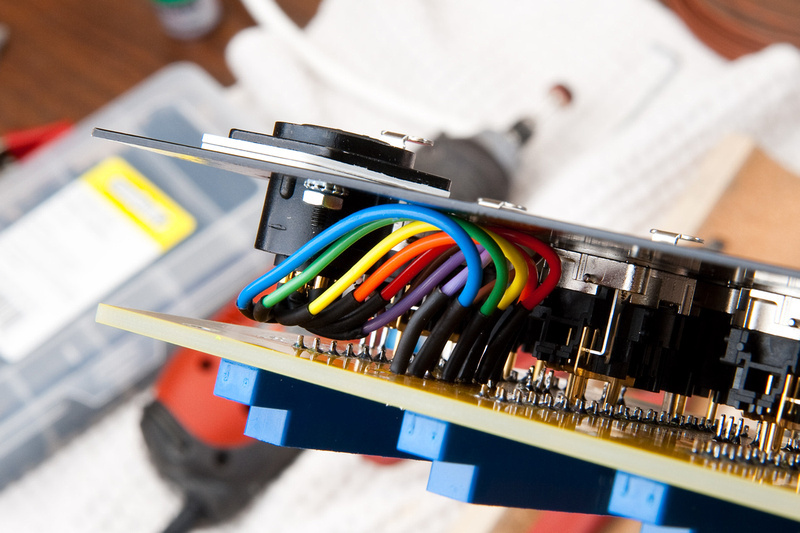 When it comes to electrical repair projects, lots of communication is usually involved. A good electrician will first come to your home and examine whatever problem you may be going through and explain to you what needs to be done in detail. After that, he should be in a position to provide you with an honest quote regarding the cost of the project. On the other hand, if you realise that the guy is somehow poor in communication and is not honest during your first appointment with him, don’t expect the situation to improve even during the later stages of the project. On most occasions, electrical problems happen when least expected. This then means you should work with an electrical expert who you can always find when you have an electrical concern. The electrical company must offer 24/7 emergency electrical services. This will give you the much-needed peace of mind knowing that the firm will always be there for you even during odd hours. In the current economy, you don’t have to seek for the so-called out-of-work electrical experts to handle your electrical issues. Of course, it might be tempting to work with them in the hope of having the same job done half the cost. However, this practice often results in a whole host of problems which are equally costly. Look for an insured company which is likely to use high-quality electrical materials and who values customer satisfaction. Again, this means that in the event of any damage or injury, you won’t be required to cater for the damages caused to the worker if he is insured. So how can I find an electrician near me? Having known the qualities that you should look for when hiring an electrician, the question now becomes, how can you locate the electrician near you? Thanks to the technological advancements, you now don’t have to walk throughout your city searching for an electrical expert. All you have to do is to take your smartphone, a laptop or any other computer and type the word, ‘Electrician near me’. Google will provide you with the names of nearly all the electrical firms within your locality. It is that simple! However, just ensure to pay attention to all the factors we’ve discussed above. Overloading your circuit through demanding high amounts of electricity at once it trips (the circuit breaker) may be dangerous. Why say this? You should ensure that you do not lose power since it might have effects in your home. Most homeowners today often check the levels of breaker box by resetting the tripped circuit. Nevertheless, you can make calls from the certified Melbourne electrician who knows how these breaker box works especially when you want to get the best solutions. The circumstance may cause the circuit to easily trip thus needing more attention of a certified electrician as a way of preventing it from any form of breakage. A full power loss is a deep concern for many homeowners. Why is this so? When it does happen, you should ensure that you check out with your immediate neighbours. This means you will make a decision on whether you want to make a call to the power company to provide a solution as soon as possible. In addition, you must double check to ensure that you have paid all your electric bills before calling for emergency electrical services. Flickering lights can sometimes appear as a minor nuisance without knowing any kind of electrical repair problem within your home. In case power comes once and goes off, you need to check out on electrical devices before you can make a call. You should remember that all electrical issues are always a concern for home safety. Why is this essential? 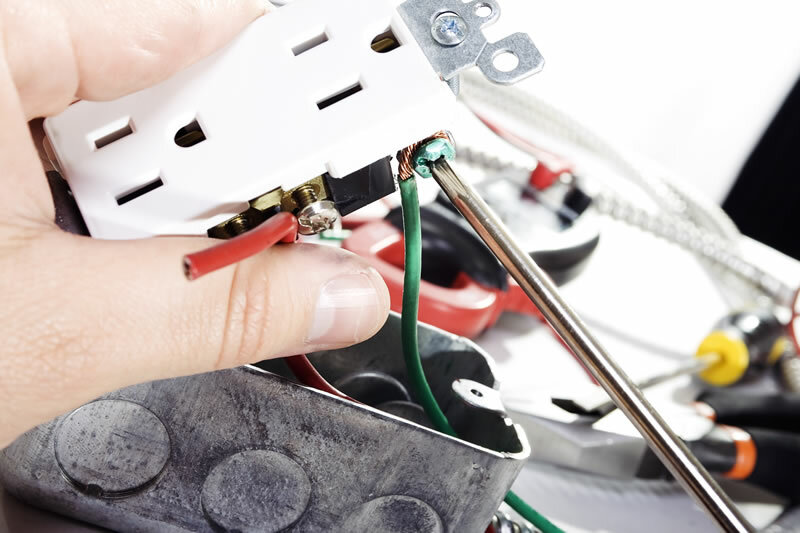 Faulty wiring can sometimes cause house fires or even electric shocks. Any doubt that you might have meant that you may need some emergency electrical services. Reduction of cost of repair is among reasons for emergency electrical services if you want to secure your home. 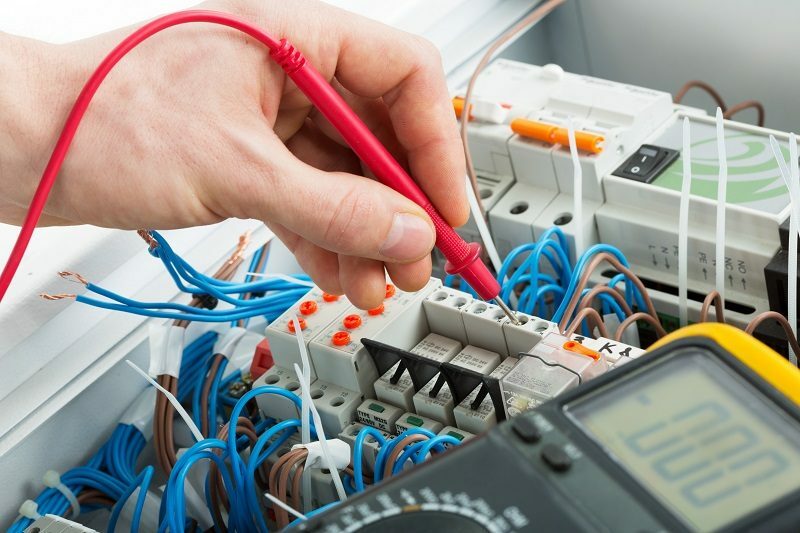 When you call these experts, they will be able to offer you emergency electrical contractor services that will save your house from any form of security threats in terms of safety much easier. Your family members will live a comfortable life with the services. For your family members to continue to enjoy the kind of services that they have, you need emergency electrical services. This means you can fix any kind of problem that they may be experiencing thus enabling you to live and enjoy a comfortable life. In summary, the above are the top 5 reasons for emergency electrical services if you want to secure your home. When you have the right information on hiring an air conditioning installation experts, you will be able to make a perfect decision, especially when looking for easy ways of enhancing the looks of your home. Why is the experience of the expert so important? You must start by looking at the experience. 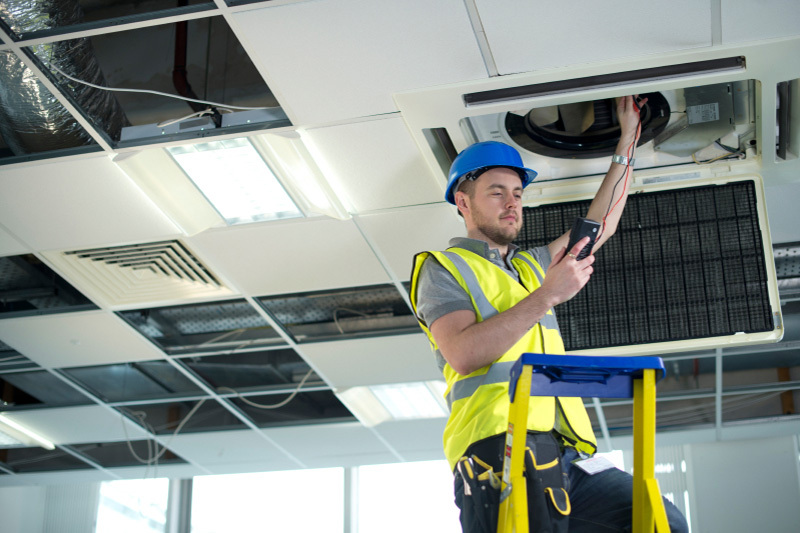 With more experience, you will be certain that the kind of services that you would have, will be the best especially when you take professional air conditioning installation services from these experts. 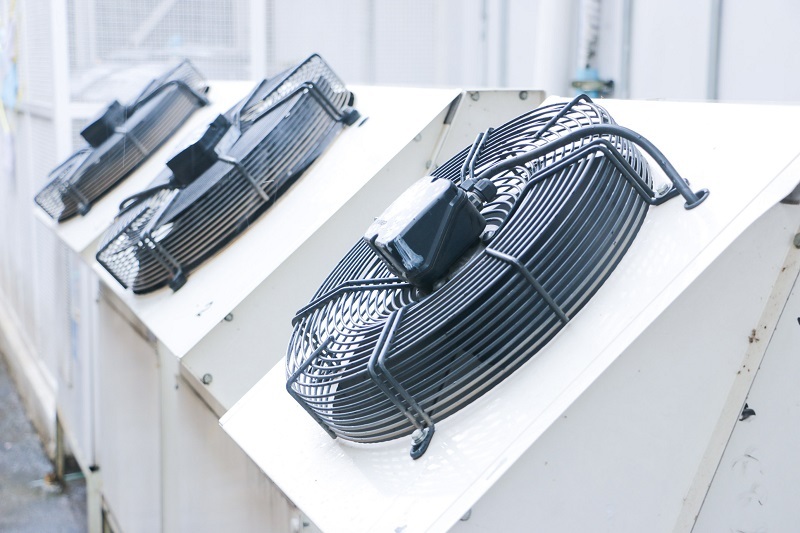 In addition, you must make sure that they should have been in the industry for a period of five years before seeking air conditioning repair or installation services from them. Ultimately, make sure that they can provide you with the excellent electrical services especially when looking for these kinds of services. All experts who offer air conditioning repair and installation services should be certified and insured. You should not hire them who will offer non-certified services as they can cause danger to you. You will always be sure about what kind of services they will provide while hiring an air conditioning technician. The time an expert is taking when offering the air conditioning repair services should determine whether you need to hire him or not. Does time taken by them play any role in selecting a technician? You do not want to hire a company that will cause many types of inconveniences to your family by taking too long to offer you repair services. They should be able to work as fast as possible to restore normalcy in your home whenever you hire them. The level of reputation of the given air conditioning installation experts in the industry. Why is this feature significant? You do not want to hire a company or expert that has lower rankings whenever you need these services. Always check for the reputation of the company or the experts by looking at the reviews of the people who have actually hired their services, you will always be certain that you would enjoy these kinds of services whenever you need to enhance the looks of your home. You should ensure that you only hire air conditioner repair professionals with a good reputation. Always do a research while hiring an air conditioning technician, you will find some of the best and affordable services. By comparing what the market provides, you would be able to get the best air conditioning repair as well as installation services depending on your home needs as most of the air conditioning repair professional offers a wide range of services that would match your needs. Ultimately, you will be certain of making sure that you improve the status of your home. In conclusion, the above are some of the tips to remember whenever you are hiring the best air conditioning installation experts to enhance the looks of your home.